4 BOOKS. 5 GIVEAWAYS. 7 DAYS OF FUN! One click, free entry only! 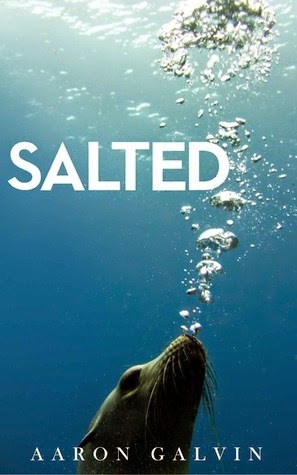 Congratulations to Angela K. & Tres B. for winning book copies, and Tori A. 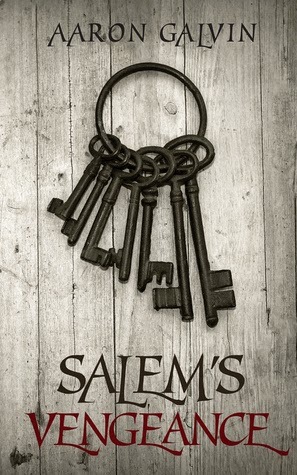 & Deborah D. for winning bookmarks! Congratulations to Abby R. and Angela K for winning book copies, and Wojciech K. for winning bookmark! Aaron the author, the actor, the guy about town. He is also an accomplished actor. Aaron has worked in everything from Hollywood blockbusters, (Christopher Nolan's The Dark Knight, and Clint Eastwood's Flags of Our Fathers), to starring in dozens of indie films and commercials. 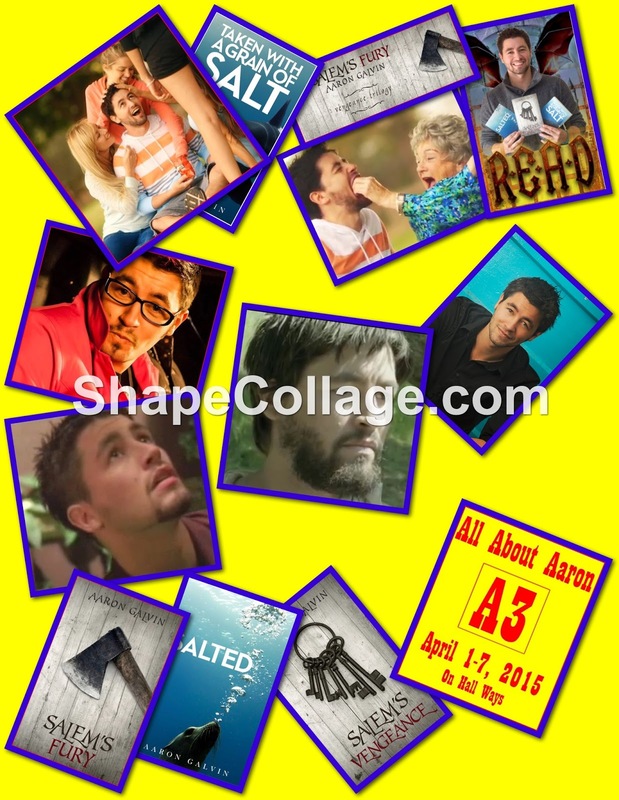 Learn more about Aaron and his books on his BLOG, GOODREADS, TWITTER, or FACEBOOK. 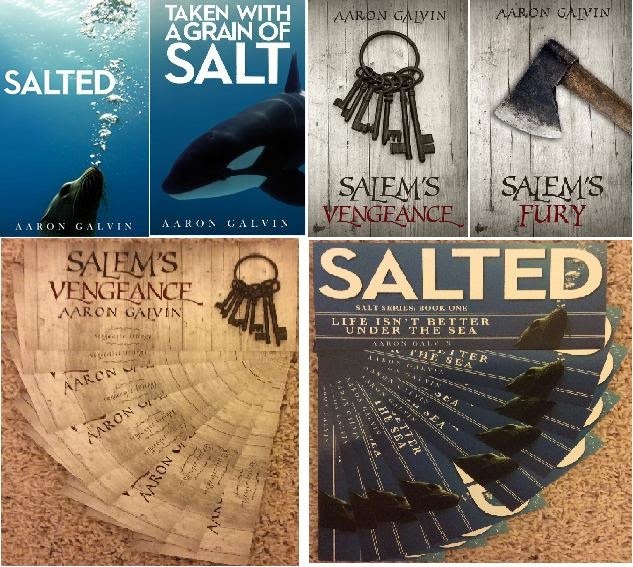 One lucky winner will win signed copies of all four books plus bookmarks for Salted and Salem's Vengeance! Super easy, one click entry, enter once a day! Congratulations to Samantha R., the Grand Prize Winner!